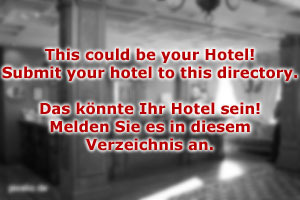 Hotel Kleinarl says hello to its potential guests! Our hotel is a small, family-run, four-star boutique hotel. We emphasise the personal touch, our central location in Kleinarl (one of Salzburg′s most popular ski resorts) and the considerately chosen furniture and interiors of our hotel. Not to mention the spectacular food at our restaurant. The town of Kleinarl is a great place for skiing and other winter sports. The slopes of the Ski Amade region start at the doorstep of our hotel, making it the perfect base for your vacation. Other winter sports, such as tobogganing, sleigh rides, skating, snowboarding, snow hiking, curling or cross-country skiing are also very popular and can be done at our hotel with ease. During the summer, Kleinarl also has a lot to offer: Hiking and mountaineering are particularly popular, but rock climbing, mountain biking or swimming can be done as well. Attractive day-trip destinations such as the castle of Mauterndorf or the beautiful Gasteinertal valley are within easy reach. The friendly staff at the reception of Hotel Kleinarl will happily assist you with making plans on how to spend your time with us. 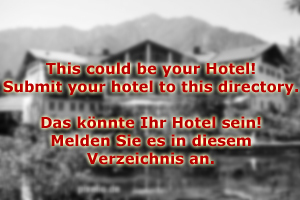 Hotel Kleinarl was built in the 1970ies, but extensively renovated in 2006. Since then, our light and modern approach to traditional Austrian design has excited thousands of guests. We even won a local design award for our hotel. Culinary delights are also awaiting you at Hotel Kleinarl: Our restaurant is a reliable partner in offering half-board and full-board arrangements. Be it a lush breakfast, a tasty lunch or a rich gala dinner at night - we will meet and go beyond your wildest desires! Send an enquiry today and we will immediately offer you a nice package for a skiing or summer holiday at Hotel Kleinarl! Families with children are also welcome; dogs and cats are allowed, but will spend the vacation in a separate wing under professional care.